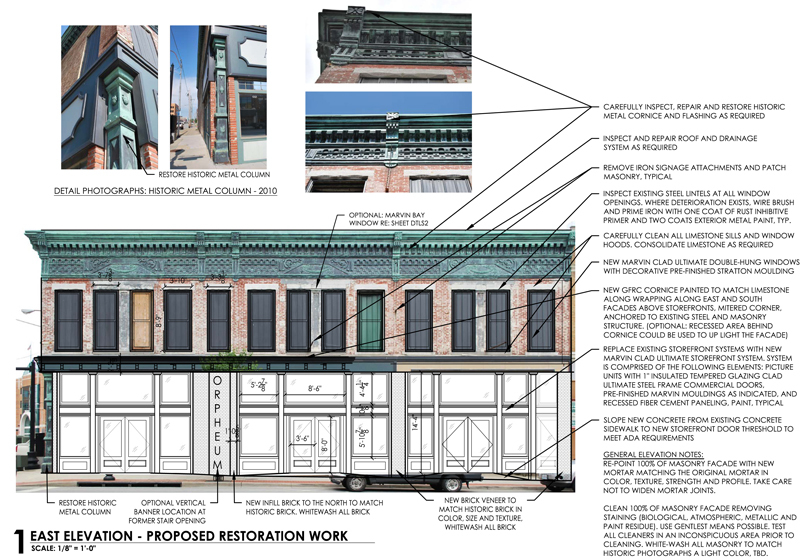 STRATA was hired by the City of Joplin to provide professional architectural and preservation services for several Main Street facade rehabilitations within the downtown National Register Sunshine Lamp Historic District. 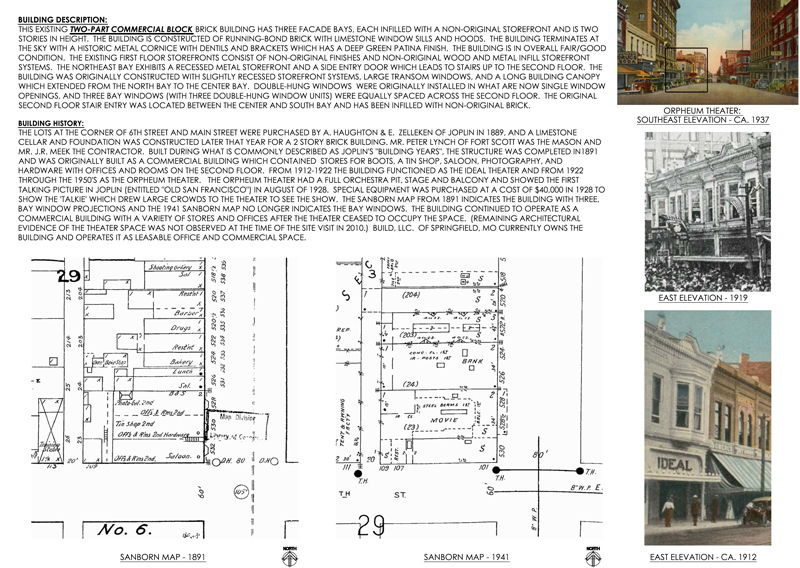 Our firm met with four individual property owners regarding the significance of their commercial storefronts within the context of the historic district. 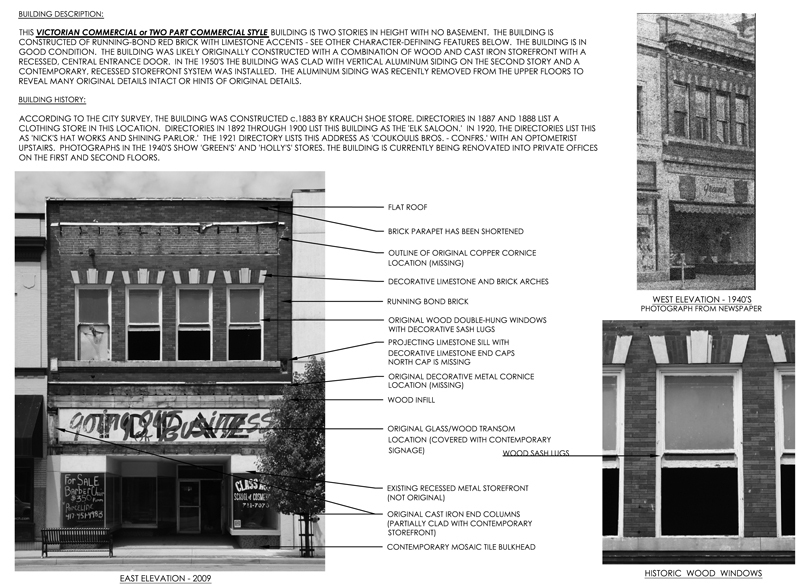 Work included the design of appropriate historic storefronts in keeping with the overall integrity of the district as a whole. 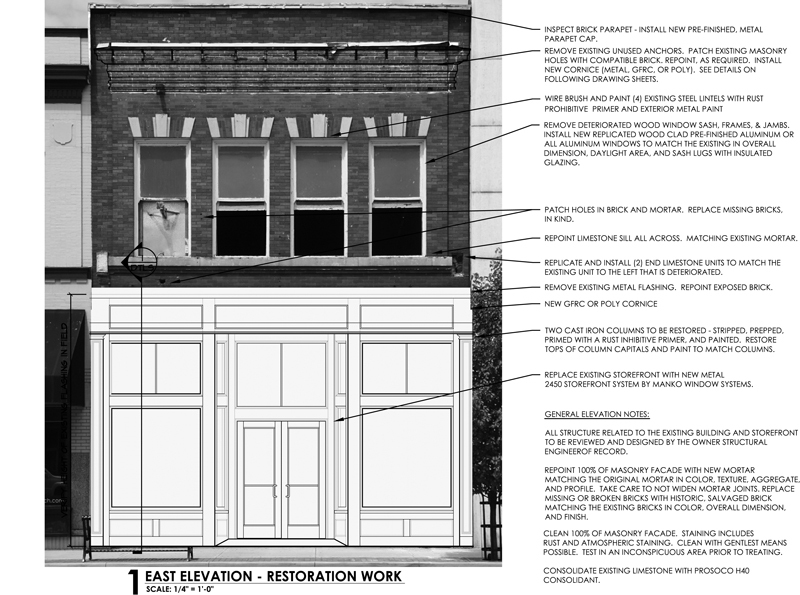 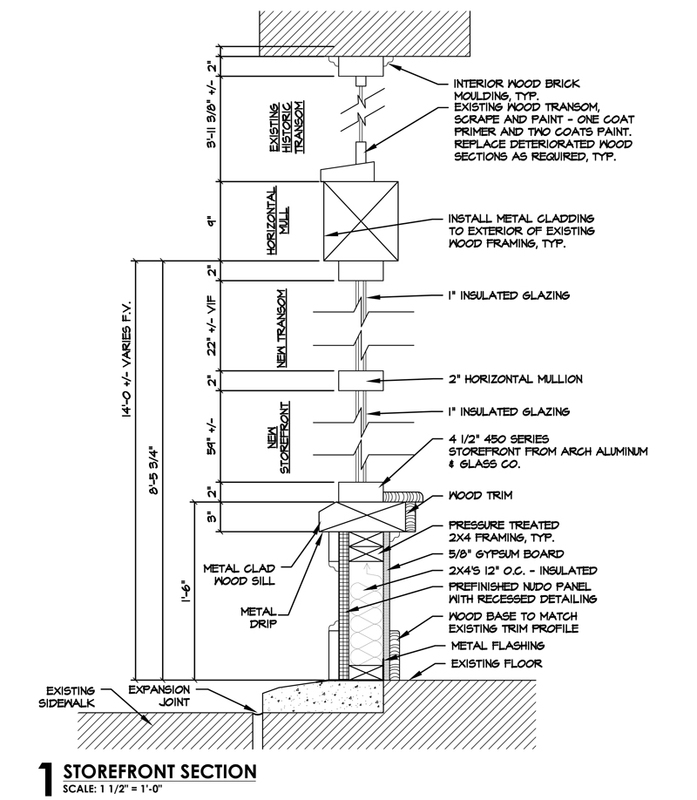 This project was partially funded through a CBDG Grant, and as such our work was completed in compliance with the Secretary of the Interior’s Standards for the Treatment of Historic Properties and the City of Joplin Design Review Standards.